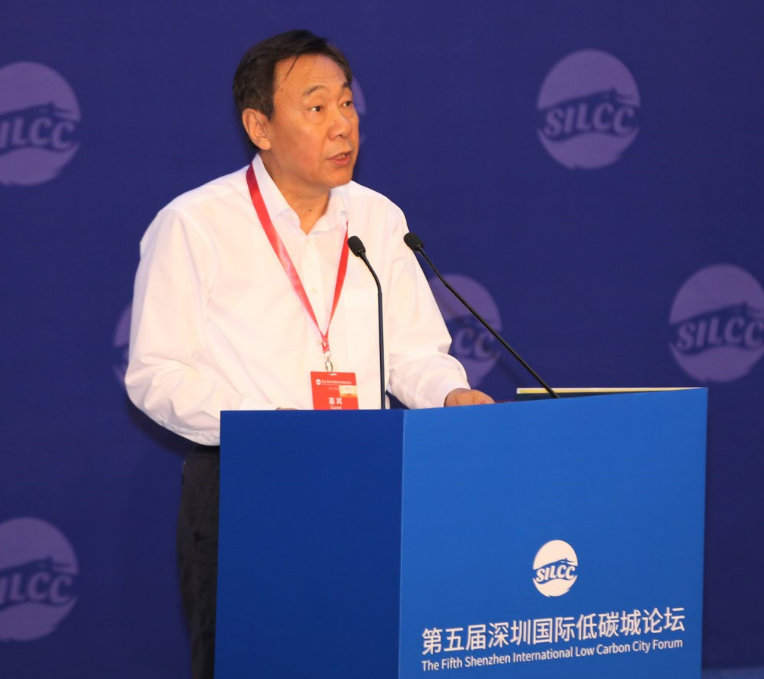 A study report published by Chinese universities on 28th this month shows that pollution issues are seriously affecting the productivity of labor. 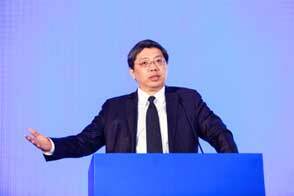 China's GDP would increase by additional 0.079% per year, if its pollution can be decreased by 1% with measures almost without impact on industrial production. 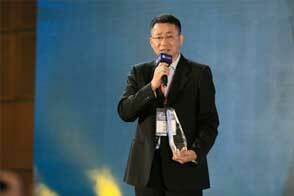 In China, Changan Street is known by everyone as the top street of China. 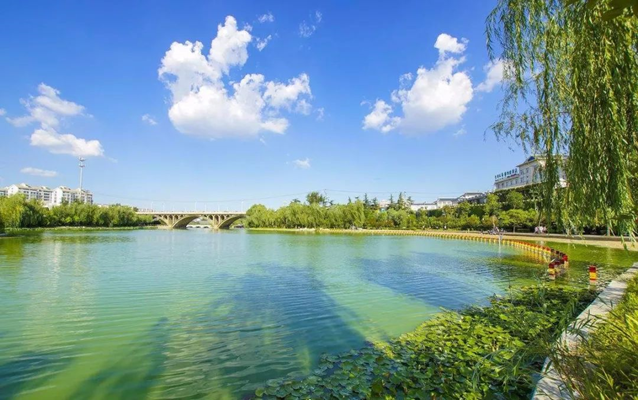 Changan Street starts at Jianguomen on the east, and ends at Fuxingmen, with a length of 13.4 kilometers. 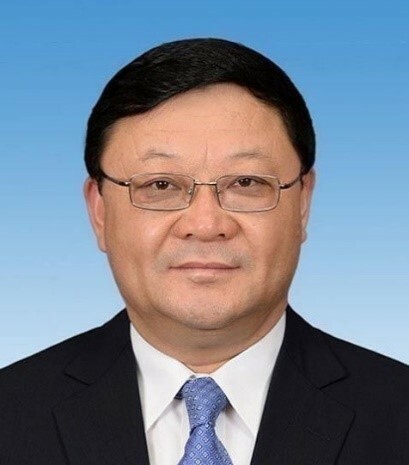 All major military parades have been held on this street. 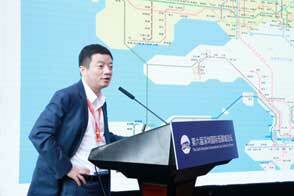 Line 1 buses run along Changan Street every day, nicknamed the "Big Line 1", which was first open in 1950 with a history of over 60 years. 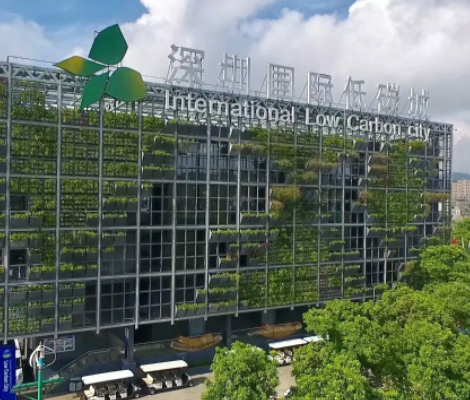 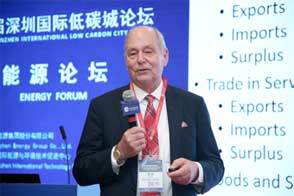 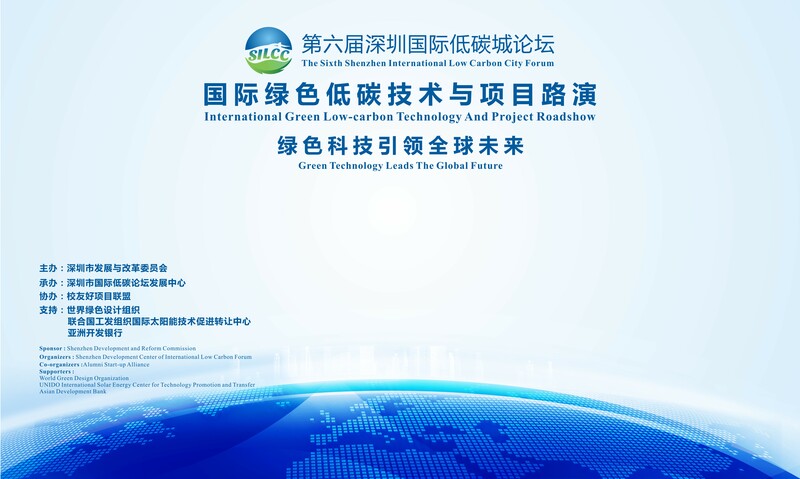 At the 2017 National Low Carbon Technology Conference starting on November 25, we learned that National Carbon emissions trading Market is ready for launch in terms of both policies and technology, and pending approval of the State Council. 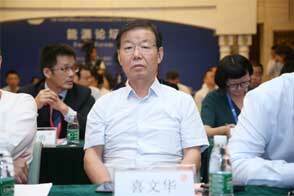 If approved, the market is likely to open by the end of this year. 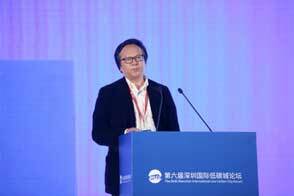 For over 100 years, rural tourism has developed from sight-seeing and vacation spending at farms to folklore culture, experience and participation, and health preservation around the world. 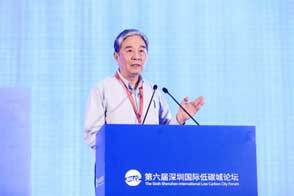 Although rural tourism started late in China, it has distinct characteristics, involving almost all aspects of farming, forestry, animal husbandry and fishery. 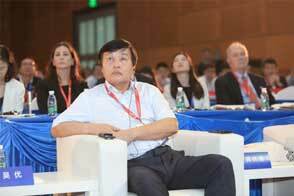 Mountain ecology and rural tourism have gradually become one of the main forms of tourism. 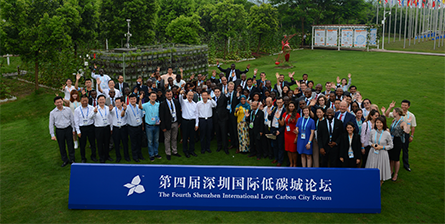 Along the continuous growth of China's comprehensive national strength and the improvement of people's living standard, rural tourism has become an important way of the people for leisure and vacation, an important force for development of rural economy and an important means for farmers to increase incomes. 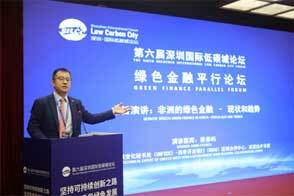 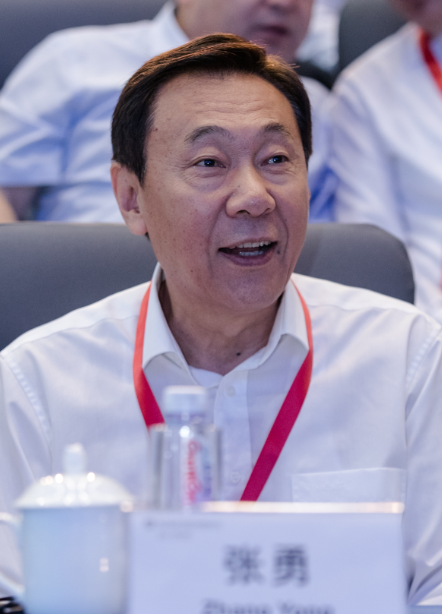 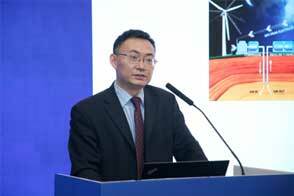 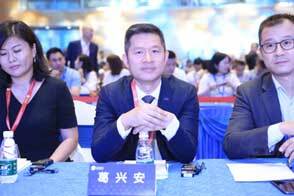 Chairman of Shenzhen Energy Group Co.,Ltd. 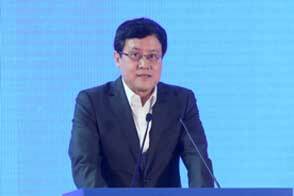 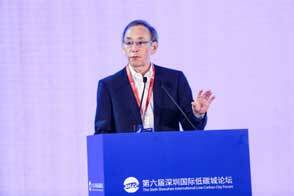 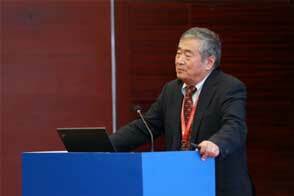 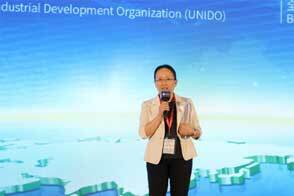 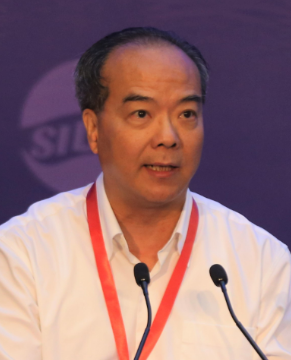 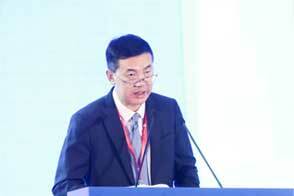 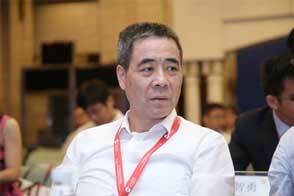 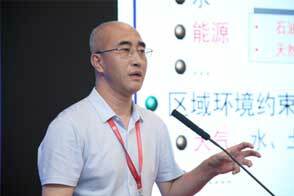 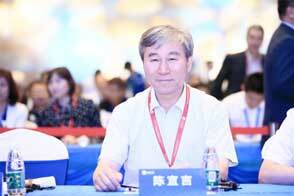 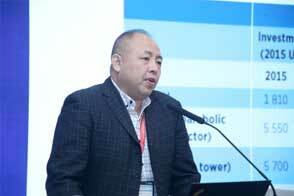 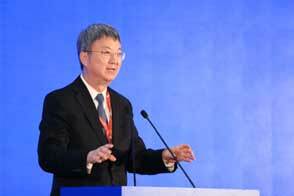 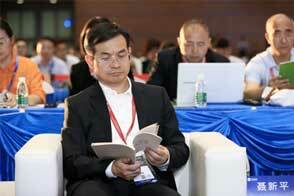 National Survey and Design Master, President of Shenzhen Municipal Design and Research Institute Co., Ltd. 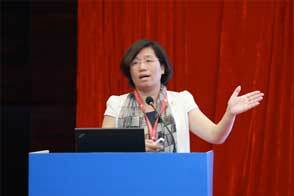 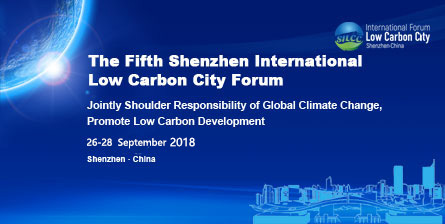 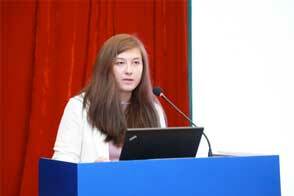 Chairwoman of Shenzhen Institute of Building Research Co., Ltd.
Scientific Engineering Associate at the Lawrence Berkeley National Laboratory of the U.S.
Shenzhen Institute of Building Research Co., Ltd. 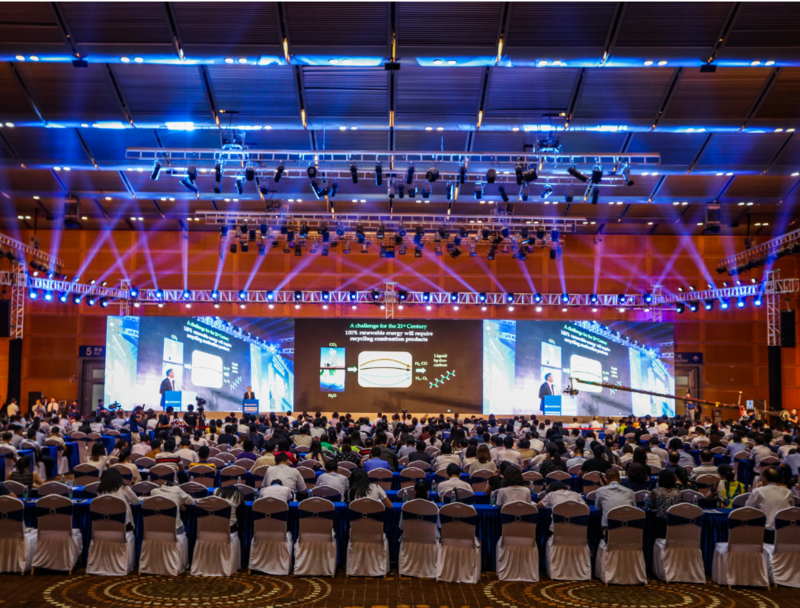 If you wish to go to the Forum site by driving yourself, please enter Shenzhen Convention and Exhibition Centre in your navigation system and arrive there according to the navigation route.